This Danish brand has a really fascinating history. It was originally founded to sell Levi's 501 jeans in the city of Aarhus, but it slowly managed to create its own collection. One of its distinguishing characters is a completely unusual style, often based on contradictory fashion movements. 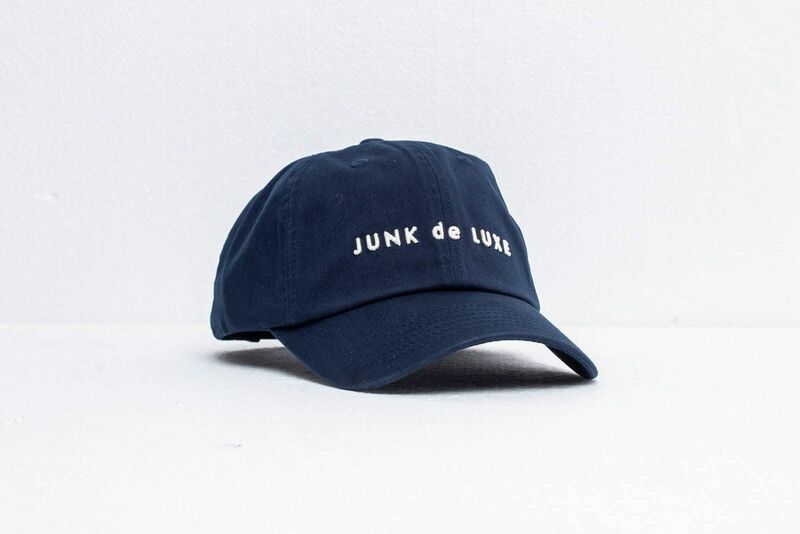 Junk de Luxe follows trends but doesn't become its slave. Is this what you relate to? Check out their timeless pieces!